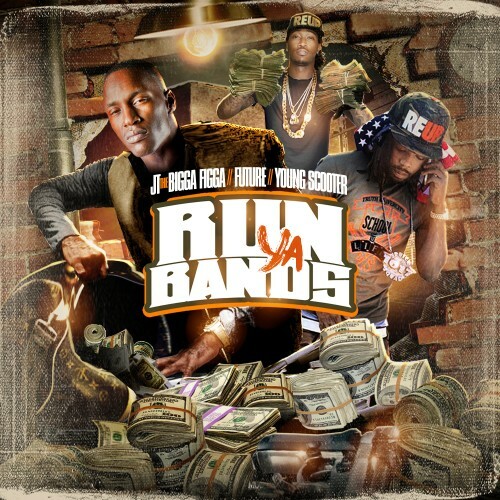 Follow @LiveMixtapes, @FiggPanamera, @1Future & @1YoungScooter! wow how i cannot see this mixtape...that's the type of **** i love! Bonkers is the best! zaytoven best producer !